This is what a holiday beach hotel should look like – the soft sand, the endless blue horizons and the wonderful tranquillity. 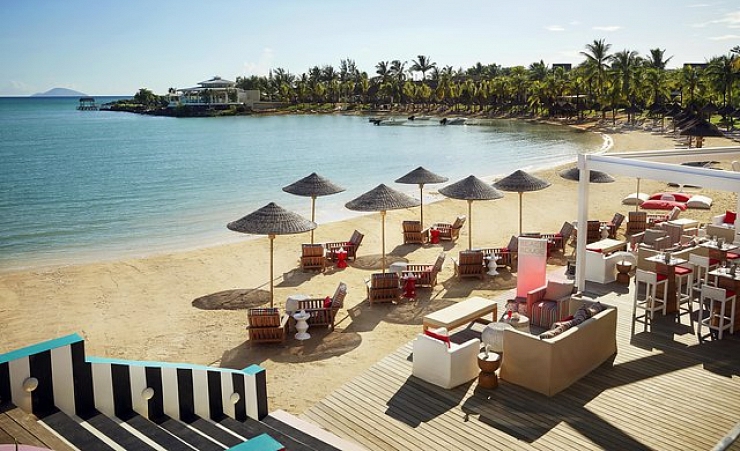 The Lux Grand Gaube Hotel in Mauritius is the perfect island get-away. It's beautifully designed; you'll spot the local influences at once– the thatched roofs, the harmony with nature and the relaxing, laidback atmosphere. 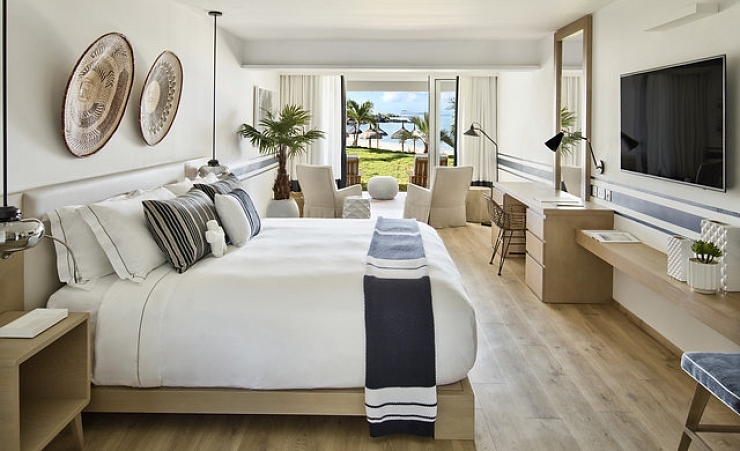 But there's inspiration from the Far East too – with influences from feng shui helping to make the Lux Grand Gaube Hotel one of the most relaxing places to stay in Mauritius. Occupying a stunning location near the lovely fishing village of Grand Gaube on the north coast, the Lux Grand Gaube Hotel gives you everything you'd expect of the finest beach hotel. 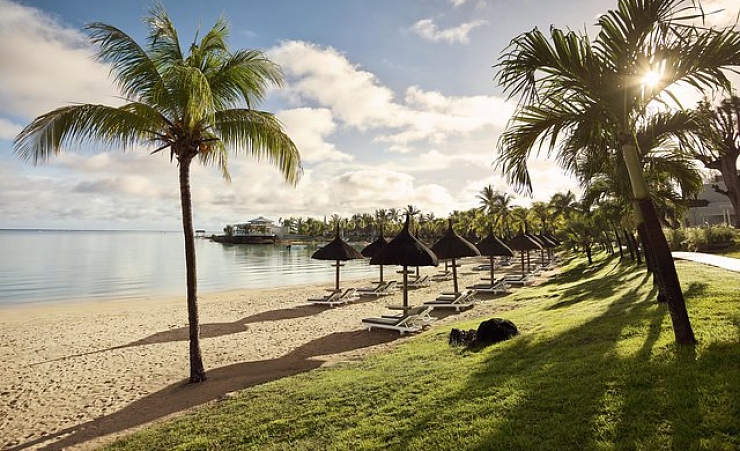 The wonders of Mauritius are all around you – the beach, the miles of unspoilt forests, and the breathtaking views at every turn. But there's more to Mauritius – this is a vibrant, welcoming island, full of colour and music, and it's all waiting for you to discover it. So the Lux Grand Gaube Hotel is the best place to start. There really aren't any more spectacular settings. The hotel is bordered by no fewer than three beaches – and a beautiful big lagoon. Views extend out over the northern isles of Mauritius and there's something spectacular to see from almost every vantage point. From your room you can look out over the sea or the magnificent countryside and just soak it all up. Sit out on your furnished balcony or terrace and watch the waves crash gently against the shore, or listen to the gentle breeze rustling through the trees. These are the sights and sounds you'll never want to forget. 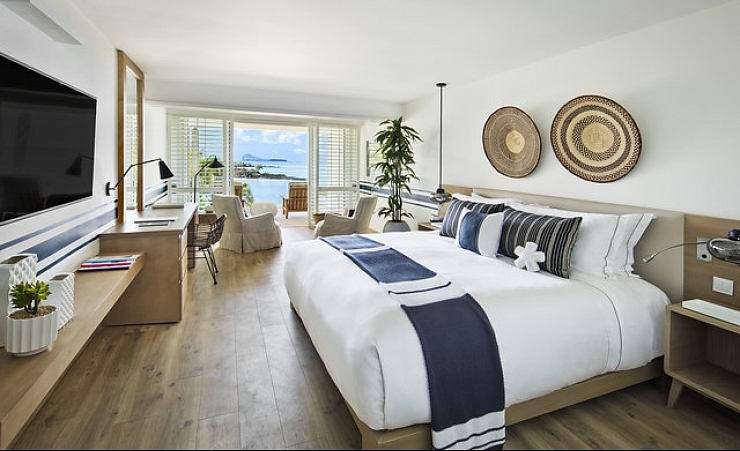 Superior rooms at Lux Grand Gaube Hotel are magnificent. They're all ensuite and air conditioned, and benefit from additional features including telephone, satellite TV, minibar, safe, tea and coffee making facilities, hairdryer and Wi-Fi internet access. Deluxe rooms and suites are also available at a supplement. 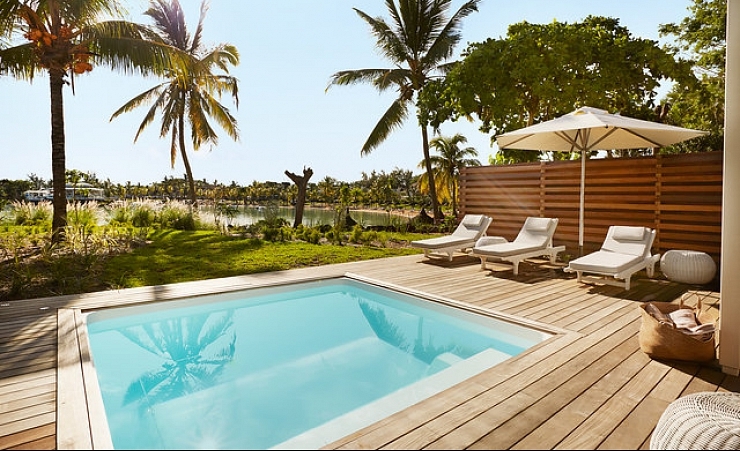 As well as all those beaches to explore, you'll have four swimming pools to choose from – and that tranquil lagoon. 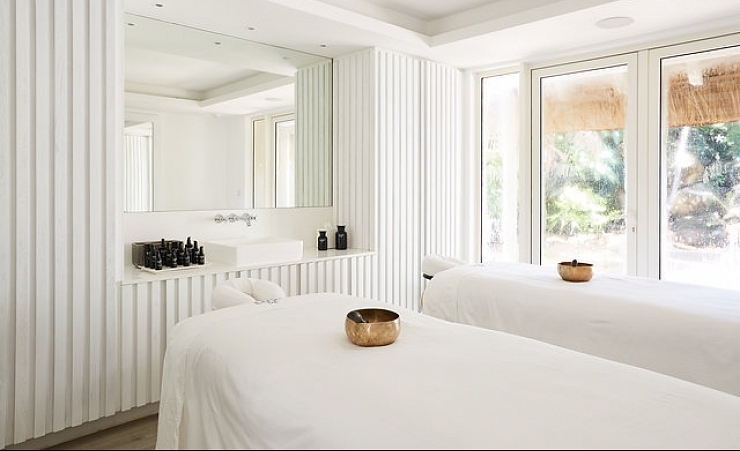 There is also an excellently equipped fitness centre and a relaxing spa. 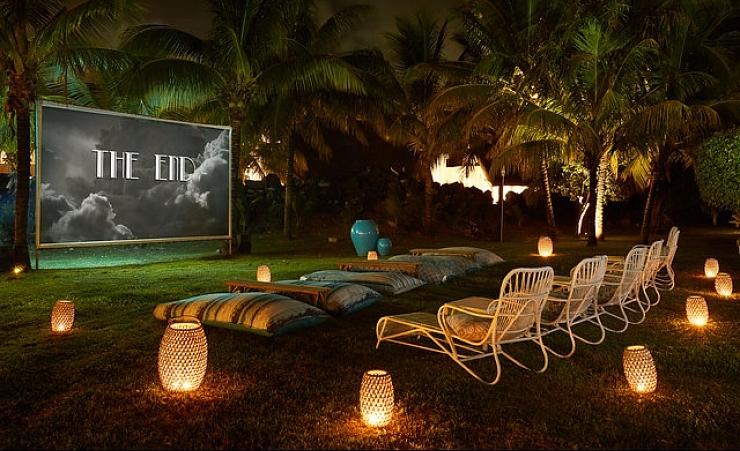 In fact you can play sports, or you can swim, or you can windsurf or do any number of things… Or you might just want to make every effort to relax like never before. This really is the place to do it. To aid your relaxation and contentment, you won't have to look far for the perfect meal. 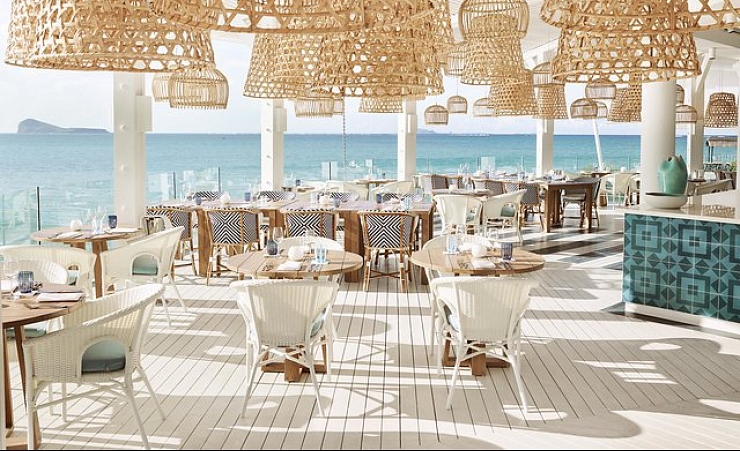 The Lux Grand Gaube Hotel boasts an outstanding selection of restaurants. Again local and Far Eastern influences have a bearing on the cuisine, but there is such a wonderfully eclectic mix on offer, from the best local food to barbeques and lighter offerings. It's no surprise the Lux Grand Gaube Hotel is one of the most romantic hotels in the world. This is a beautiful, serene and utterly beguiling place – a perfect synthesis of setting and ambience that will completely charm you. # Please note that the East Wing of LUX* Grand Gaube (where Deluxe Rooms and Junior Suites are located) and Banyan restaurant & swimming pool will be reserved for Adults only. 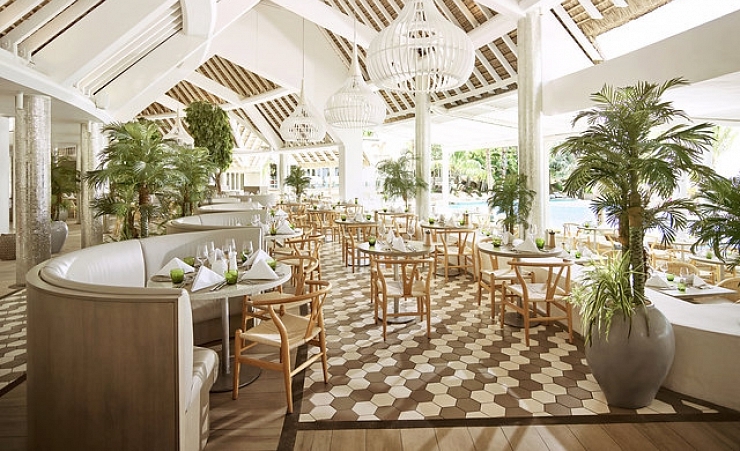 Your All-Inclusive package will include breakfast, lunch, dinner and selected drinks. Depending on the hotel chosen it is common that local alcoholic beverages will be included within the All-Inclusive package whilst imported beverages may be at an extra fee. (Please check the individual hotel description for further information. Please note all meal descriptions given are a guide and full details will be given upon check-in). 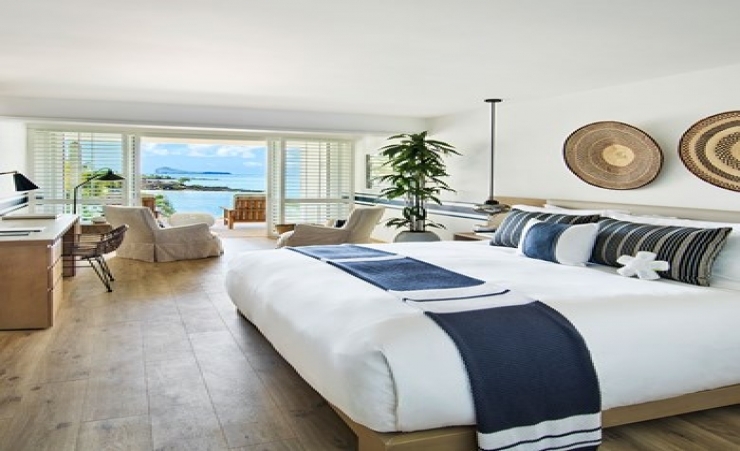 Find out more about your accommodation and the in room facilities at the LUX Grand Gaube . 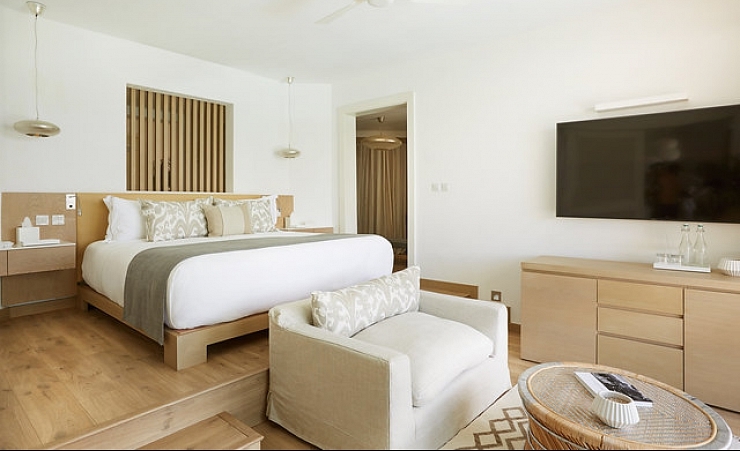 Fully air-conditioned, they’re equipped with a king-size Sleep Tight bed and sleek contemporary bathroom with large rainfall shower, twin vanities and separate toilet. 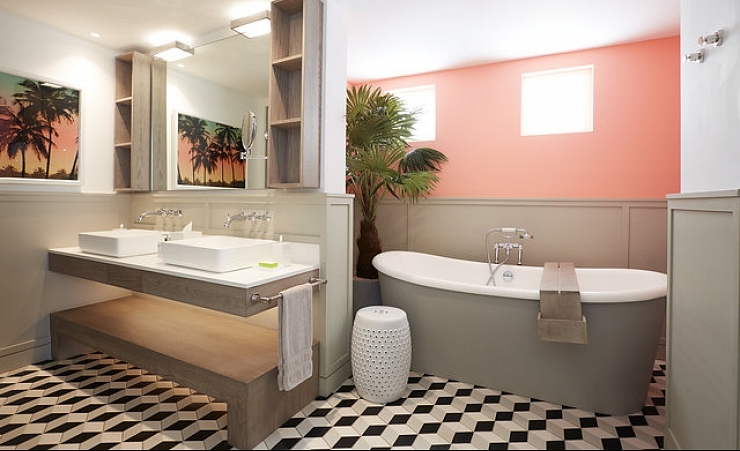 A walk-in dressing room leads to a show-stopper bathroom with a deep soaking freestanding tub set by a private glass-walled garden plus large walk-in shower, twin vanities and separate toilet. 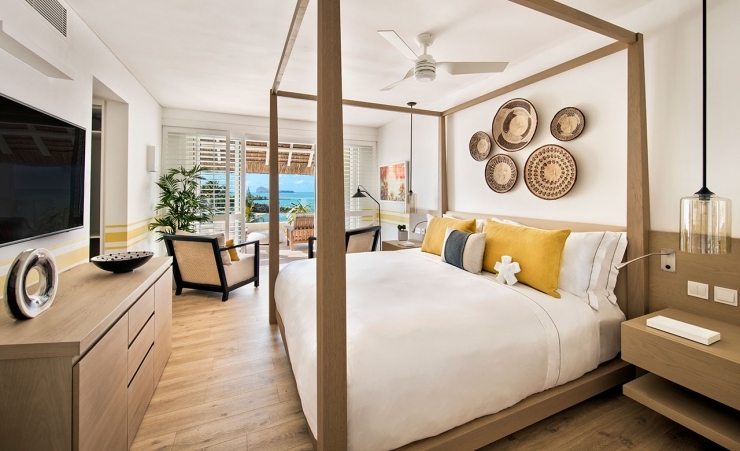 A contemporary four poster bedroom with comfortable seating area gives way to a sleek oversized bathroom boasting twin vanities and a separate toilet. 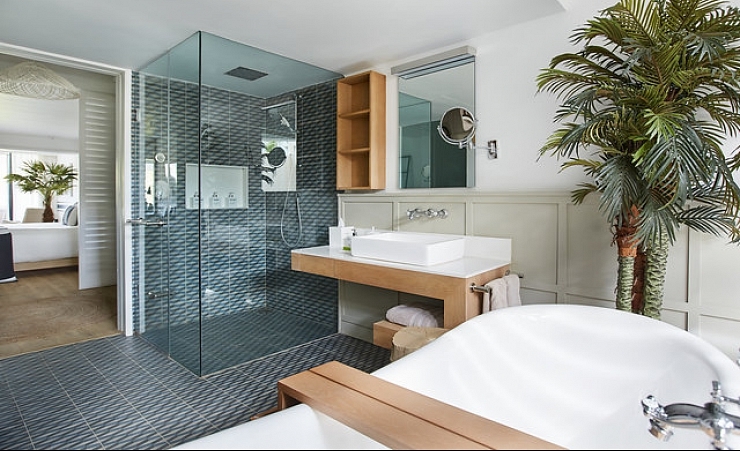 Double floor-to-ceiling sliding glass doors frame an indoor / outdoor twin rainfall shower, then out onto a spacious balcony with chill out loungers and an outdoor bathtub just for two. A sleepy fishing village, Grand Gaube is located approximately six km from the resort of Grand Baie on the northeast coast of Mauritius. This coast is typified by small bays and rocky headlands which form a stunning coastline. 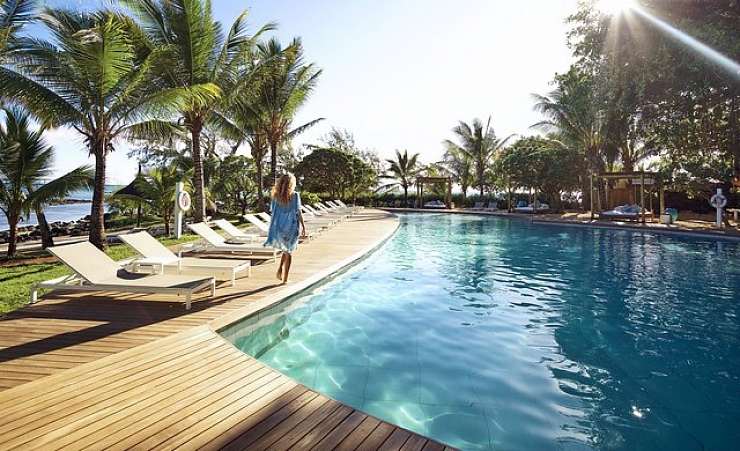 The area exudes a wonderful colonial atmosphere and is alive with traditional Mauritian folklore and the excellent selection of hotels in Grand Gaube will make your holiday memorable in every way! Mauritius has a tropical climate, with moderately high temperatures and humidity all year around. Temperatures generally vary between the mid-20s and mid-30s and never rise to such high levels that they become unbearable. The wettest period is from January to March and during these months cyclones may pass nearby giving occasional heavy rain/wind. However, May through to November is much drier, making it a better time to visit if you’re looking for clear skys. Grand Gaube attracts tourists with an eye for photography due to the many different species of plants and flowers in the village. The best way to experience the wildlife is to take a day trip across to Ile Ronde Island. It is a protected area with rare plants and birds to take in as well as hiking trails and dive spots to indulge in. Another way to experience nature is at the Casela Zoo where you can enter some animal enclosures and get a feel of their lifestyles. Cape Cap Mandler is home to pristine beaches where all the natural charm has been preserved despite all the tourism. Veranda Palmar beach is a short drive from Grand Gaube and is full of white sand and coconut palms making it perfect for unwinding.If you are on a romantic getaway, make sure you check out Veranda Paul et Virginie, also known as the honeymooner's paradise. This adult only beach is surrounded by palms and soft white sand. The Grand Gaube beach itself is full of coral and only a small stretch of sand, making it laregely deserted. Religion is fundamental to Mauritians, and there are many churches and temples with stunning architecture to look out for. The cuisine in Grand Gaube is influenced by local conditions meaning you’ll find a lot of sweet dishes that incorporate fruits like mango, pineapple and papaya. Try a green mango, cut open and seasoned with salt for a true Grand Gaube experience. 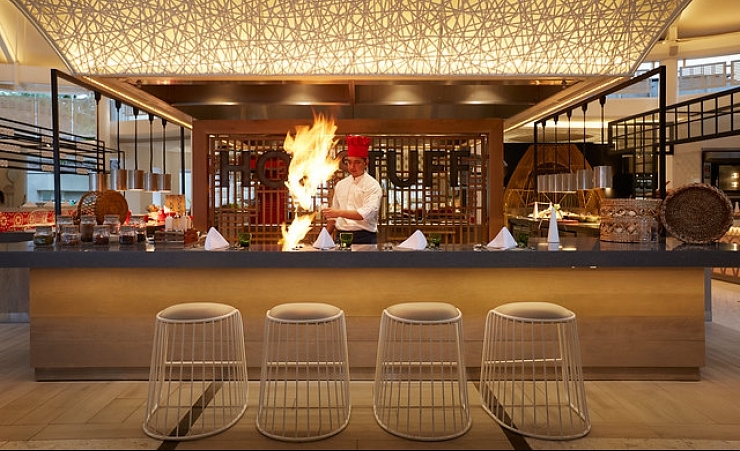 Of course, the resort has European cuisine and other food from around the world. 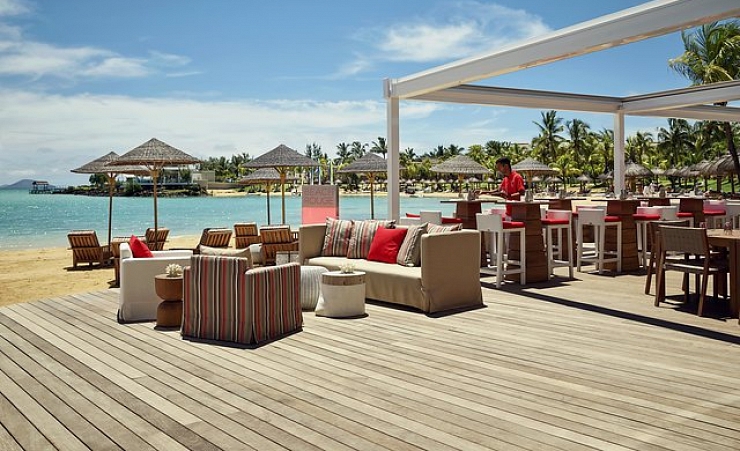 Grand Gaube experiences a quieter side of Mauritius nightlife with most of the entertainment coming from the hotels. 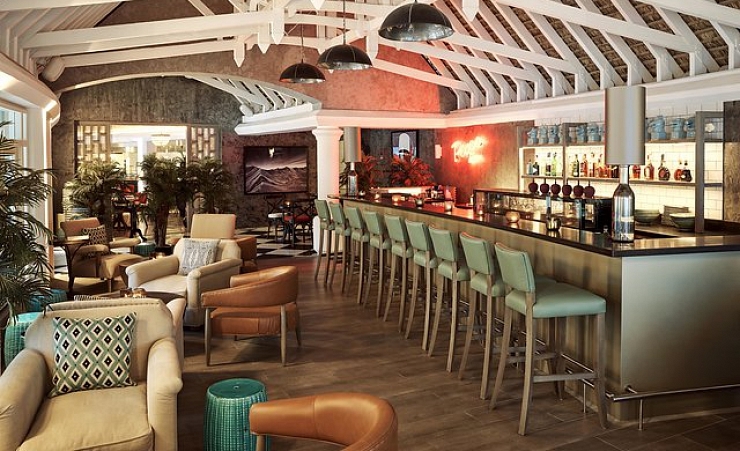 But, the LUX Bar is home to a cocktail bar and even live music performances on occasion. 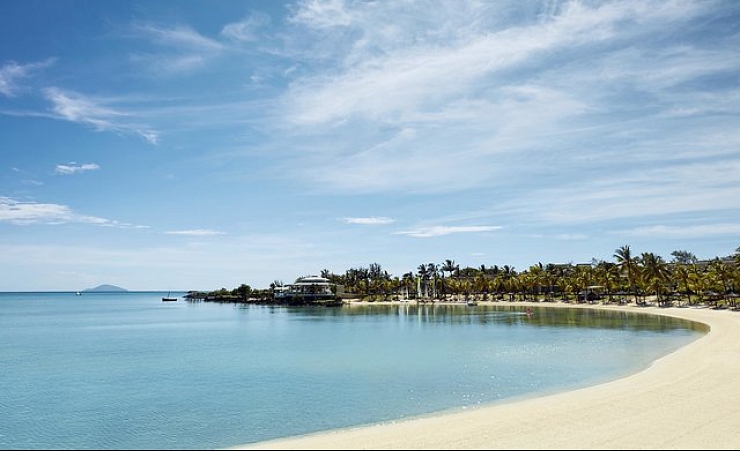 For those wanting a wilder night in Mauritius, take a taxi ride to Grand Baie where you’ll find bars and clubs open till the early hours. Take a dip in the Indian Ocean to swim amongst clown and coral fish and maybe even spot a manta ray! Or, try out fishing, scuba diving or glass bottom boat trips while relaxing in Grand Gaube. Buses around Mauritius are a cheap and fun way to explore the area, but cars and motorbikes can be rented for those looking for a bit more independence. The taxis in Mauritius are regulated by the hotels, and make sure you negotiate your fare before you get in. Bicycles are also available to hire. Transfer Time: approximately 70 minutes.